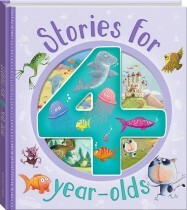 Storytime can be the snuggliest part of the day with your 2-year-old – increase their language skills and open up their world as they identify, explore and enjoy this story collection. Reading together is one of the best things you can do for your toddler’s development. Did you know that by age two, most children can use up to 50 words and can understand almost four times that amount? By the time they turn three, almost everything they say will be understandable. Reading aloud will help your toddler become familiar with words and sounds, smoothing the transition to independent reading and further learning. Stories for 2-year-olds contains three perfect stories, especially chosen to be engaging for 2-year-olds. There is also a bonus nursery rhyme to round out the collection. 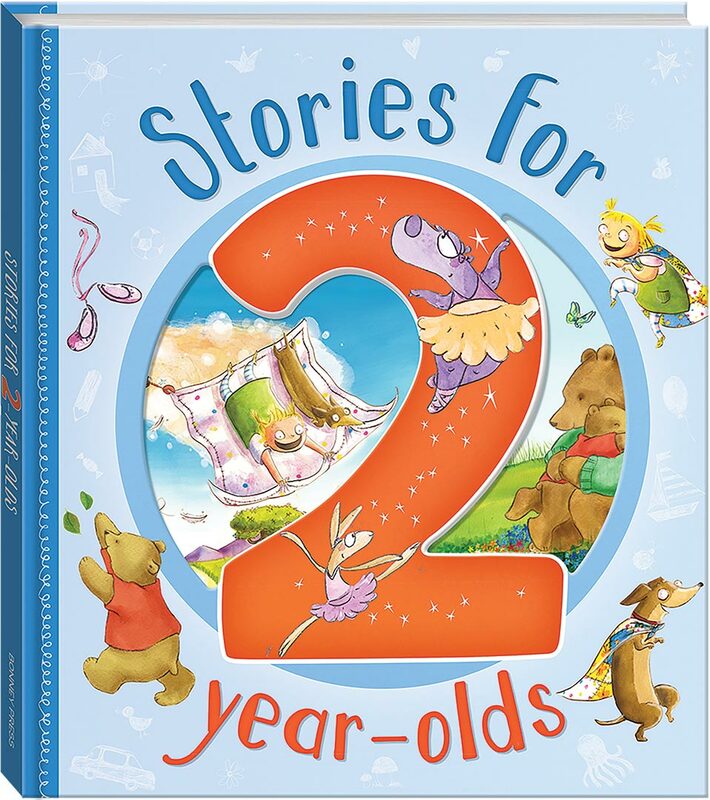 With Stories for 2-year-olds, storytime will be the sweetest part of your day!